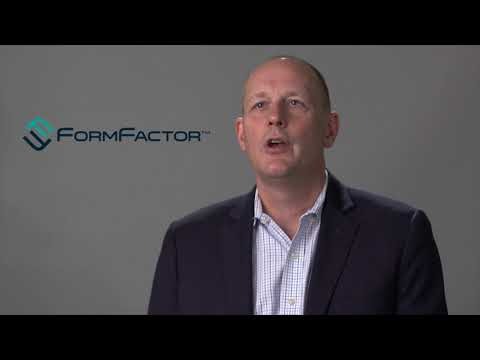 FormFactor, Inc. (NASDAQ:FORM), is a leading provider of essential test and measurement technologies along the full IC life cycle –from characterization, modeling, reliability, and design de-bug, to qualification and production test. Semiconductor companies rely upon FormFactor’s products and services to accelerate profitability by optimizing device performance and advancing yield knowledge. The Company serves customers through its network of facilities in Asia, Europe, and North America.